Cookie cutting stencils, pack of 52. 52 Piece cookie cutter set. 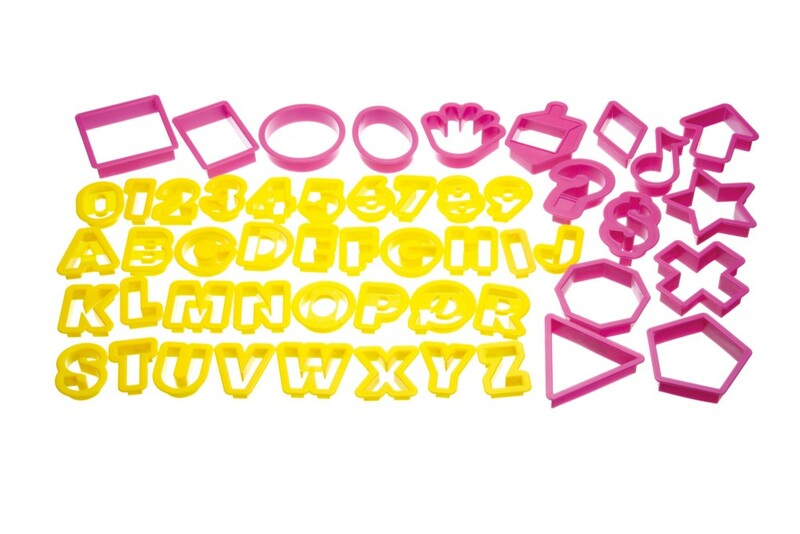 Set of 52 cookie cutter stencils for making alphabet, number and abstract shaped cookies and biscuits.